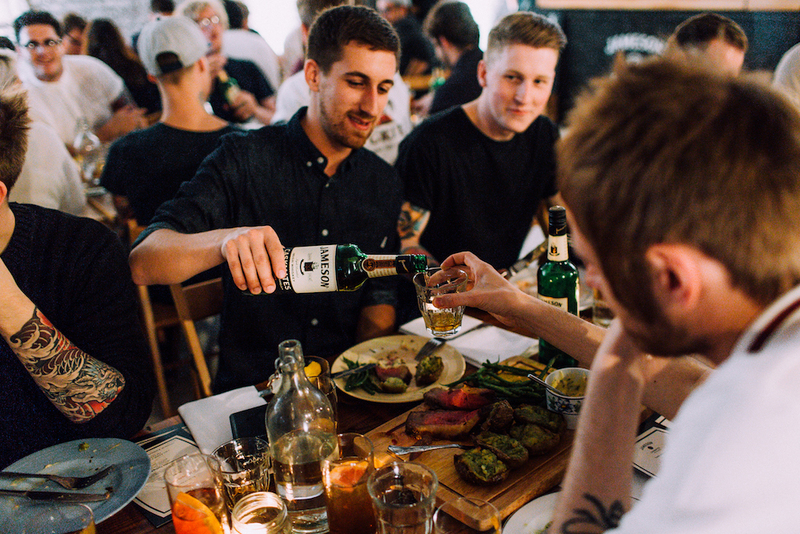 Jameson Caskmates are teaming up with their pals at Disappearing Dining Club to throw a one night only event, showcasing a classic line-up of pairs on Wednesday 7th September. 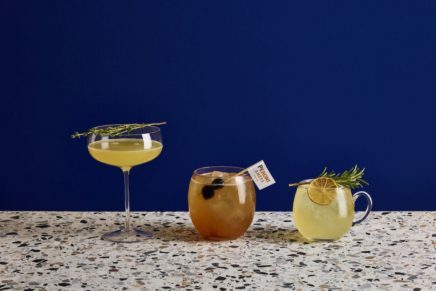 Taking over Hoxton’s Geffrye Street Studios, James Caskmates x Disappearing Dining Club will take guests on a explorative journey, providing them with an opportunity to explore the distinctive flavours of this new whiskey. 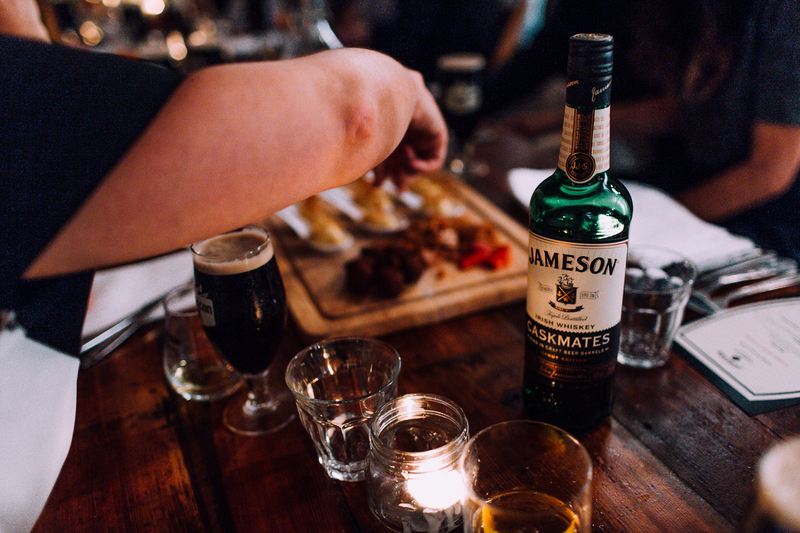 Retaining the triple-distilled smoothness of Jameson Original, Jameson Caskmates has added notes of coffee, cocoa, butterscotch and gentle hints of hops, having been aged in craft beer barrels. 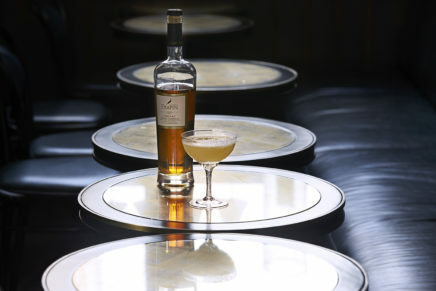 As part of the experience, you’ll be given a guided unique, sensory Jameson Caskmates tasting, which includes creating your own Jameson Caskmates drinks (as well as getting to try other whiskey & beer cocktails), all whilst the creative wizards at Disappearing Dining Club serve up an incredible three course, ‘classic pairs’ feast (think huge sharing platters of Surf & Turf and Bangers ‘n Mash – plus something for the veggies, of course!). 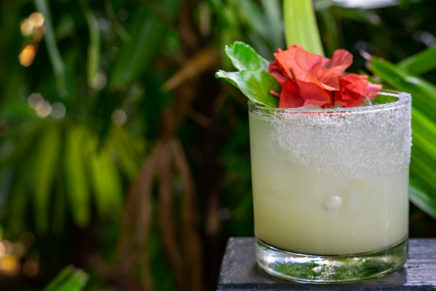 DJ pair Amp & Deck will be on hand, providing a soundtrack for the evening. A limited number of tickets (£20 for a pair) are available.